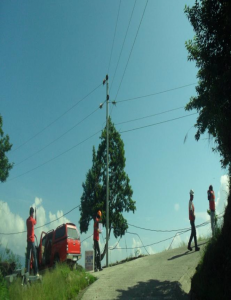 Philex-Kias Road, a provincial road, is constructed and maintained by the Company. PMC partners with the host communities through public infrastructure projects that help in the delivery of social services and development of the countryside. The projects include the construction of farm-to-market roads, multi-purpose buildings, places of worship, educational facilities, health centers, public comfort rooms and bridges. Improvement of water systems, provision of rural electrification, construction of drainage canals, graveling, and maintenance of existing access roads, are also included. 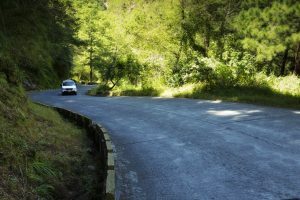 In Padcal, hundreds of kilometers of paved farm-to-market roads were constructed to improve access from one place to another and facilitate movement of goods and services from one point to another. These are on top of school buildings, social halls, and health centers, among others, that were put up in support of health and educational services. 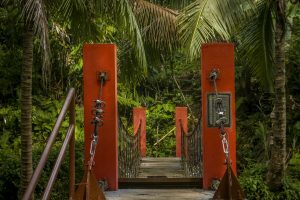 The construction of hanging bridges has increased the safety of pedestrians and decreased travel time. 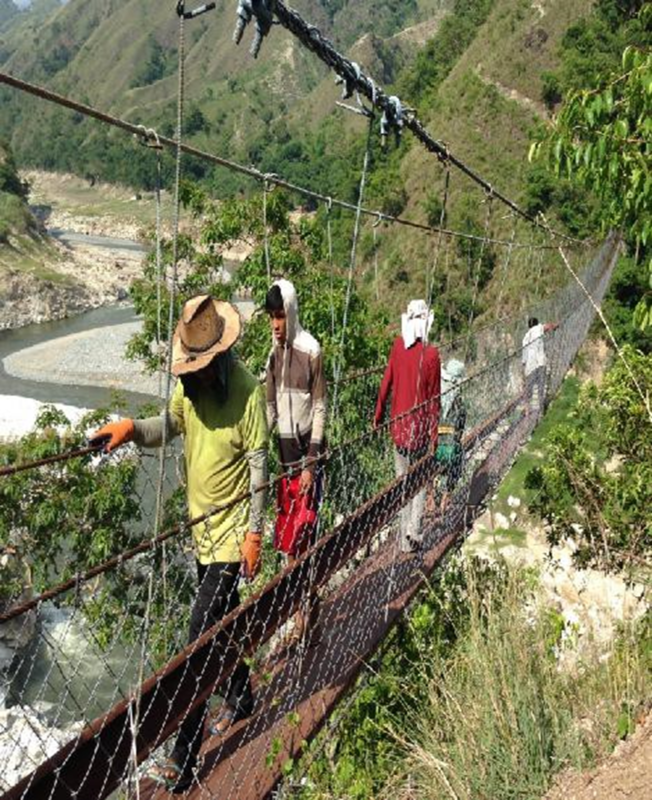 Even prior to its commercial operations, the Silangan Project through the SMMCI has invested in basic infrastructure, such as roads and foot bridges, that will benefit its host and neighboring communities. The infrastructure-development model in Padcal is being replicated at the Silangan Project to ensure maximum benefits are offered to the host and surrounding communities.